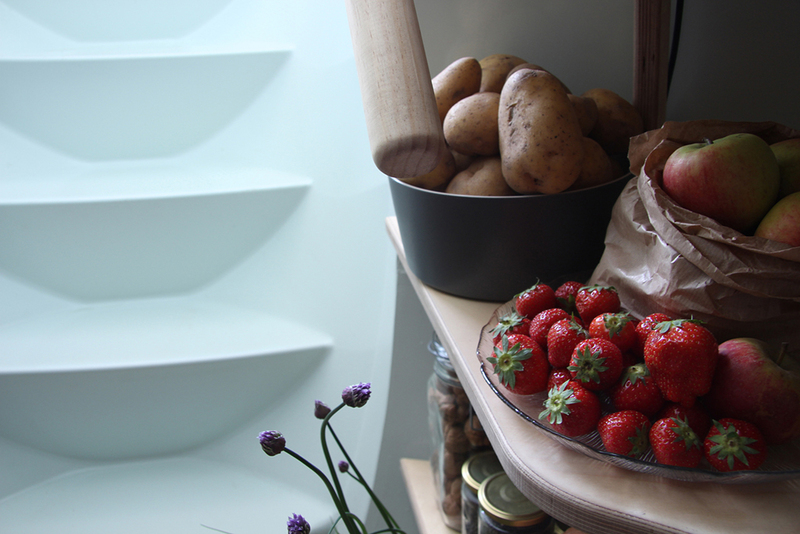 Keeping your food cool without using a refrigerator and therefore without any energy use? It is possible when you apply an age-old principle. 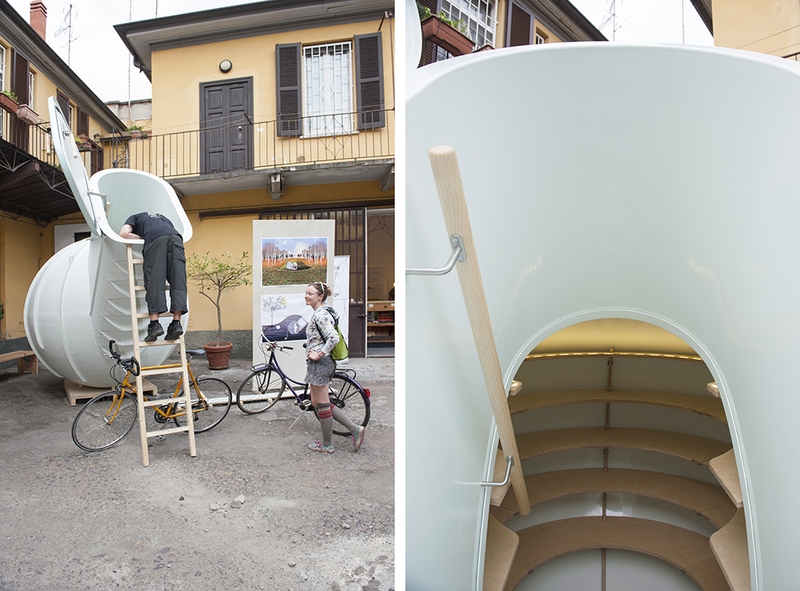 This summer, Weltevree launches the Groundfridge: a cooling cellar with the storage capacity of 20 refrigerators. 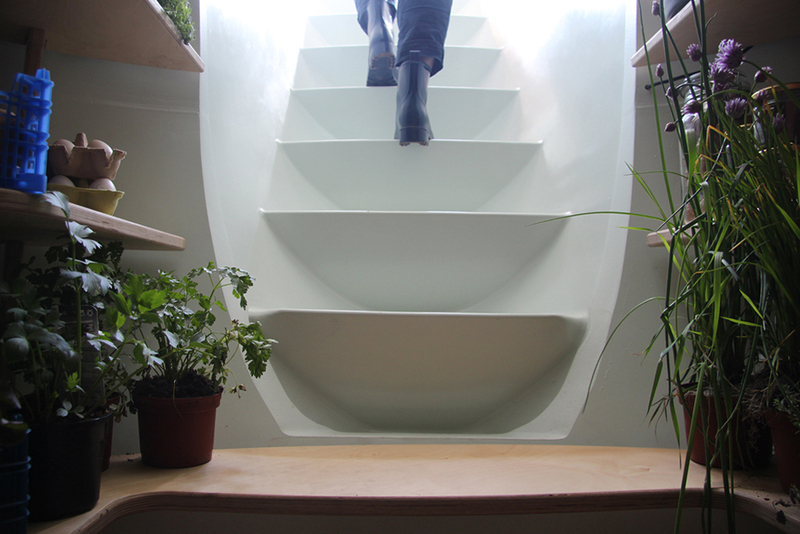 The Groundfridge is an autonomously functioning cooling cellar that can be dug into the earth. 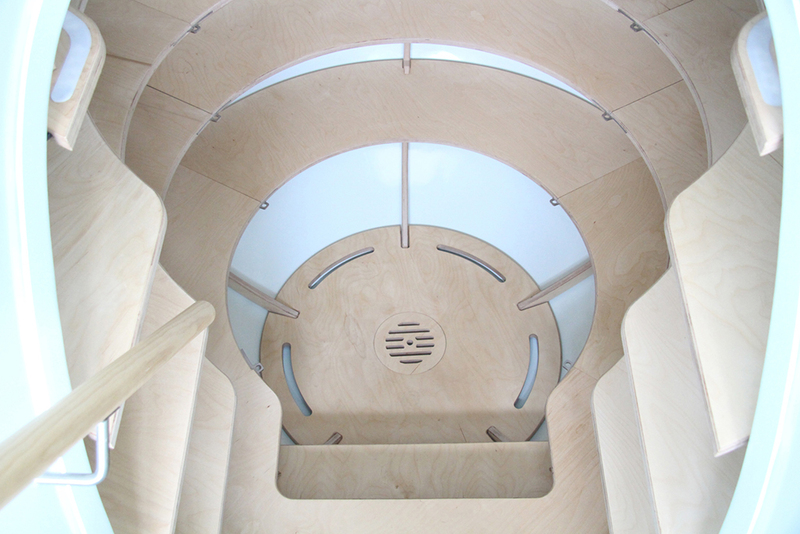 It uses the insulating effect of the earth and the cooling effect of the groundwater. The temperature in the Groundfridge remains steady throughout the year with an average temperature between 10 and 12 ° Celsius, the ideal temperature for storing fruits, vegetables, wine and cheese. 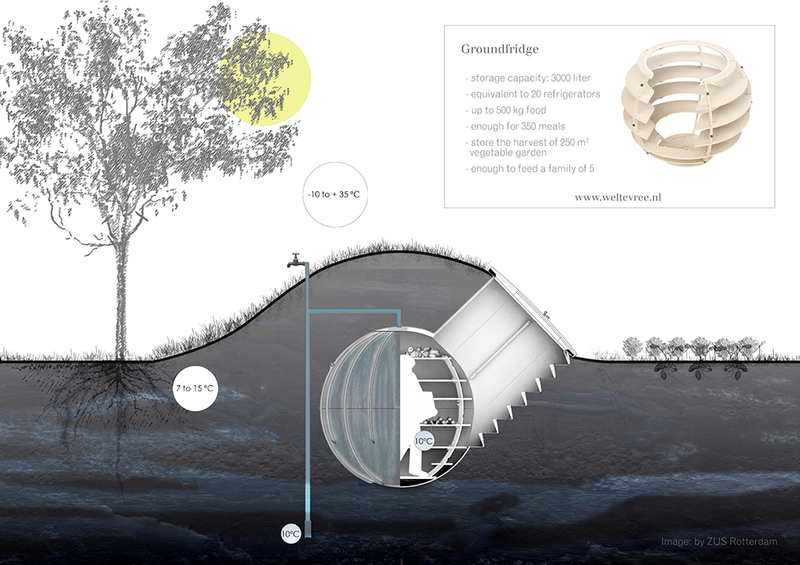 The Groundfridge is dug into the ground and covered with the excavated earth. 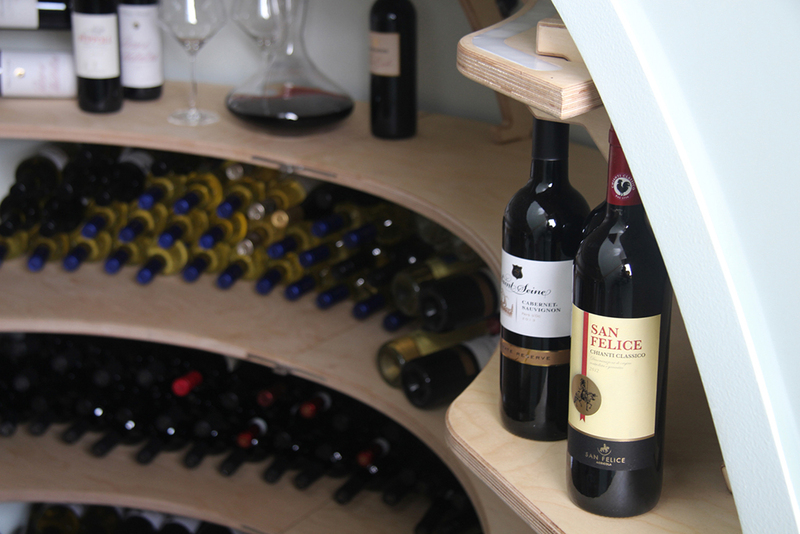 You don’t need a permit to install the cooling cellar. 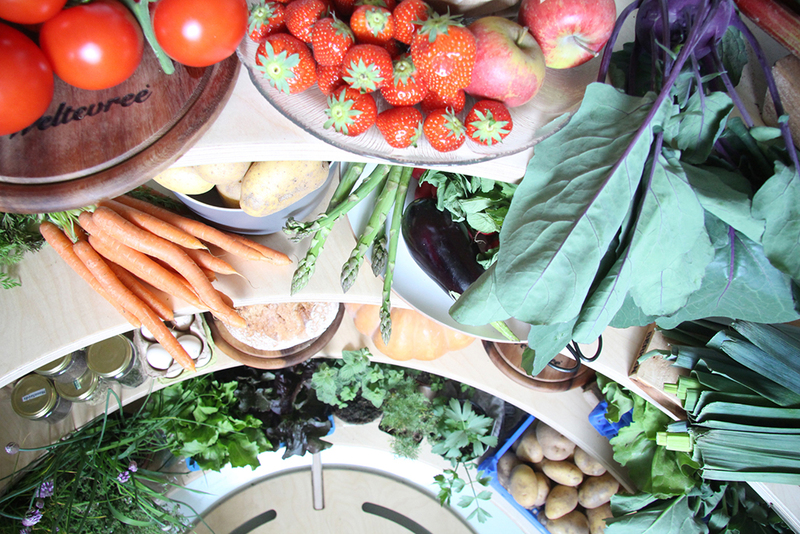 The Groundfridge has a (gross) storage capacity of 3000 liters, the equivalent of the contents of 20 refrigerators storing 500 kg of food (the harvest of 250 m² kitchen garden) to prepare 350 meals, which is enough to feed a family of 5 people.